Admission applications for a Nursery place for September 2019 and January 2020 are between January and April 2019. For more information please vision the London Borough of Bexley website. We have a 26 place Nursery at present which is open mornings only from 08:55 – 11.55, 5 days a week. Our Nursery is well established with experienced, caring staff who want to give your child a flying start to their school career! The spacious Nursery has recently been refurbished and provides a highly stimulating and supportive environment where children flourish. The Nursery class, in common with all classes in the school, plays a full part in the life of the school community. Nursery children regularly visit the main school building and participate fully in many areas of school life such as school assemblies, class visits, performances and productions, and the children are very familiar with all school staff. Reception and Nursery staff work very closely together and so there is a very smooth transition to Reception. Play as happy members of a group in a secure environment. Develop a caring attitude to others. Develop early literacy and numeracy skills. Develop a measure of independence and confidence. Develop a range of skills through a variety of activities each day. Develop powers of concentration and the ability to listen. Develop an interest in the world around them. Develop the ability to express themselves through art, music and dramatic play. If you would like to book a visit to see us in action, please telephone the school office on 020 8856 1346 for an appointment on either a Tuesday or Thursday between 10.00 and 10.30. We look forward to seeing you. 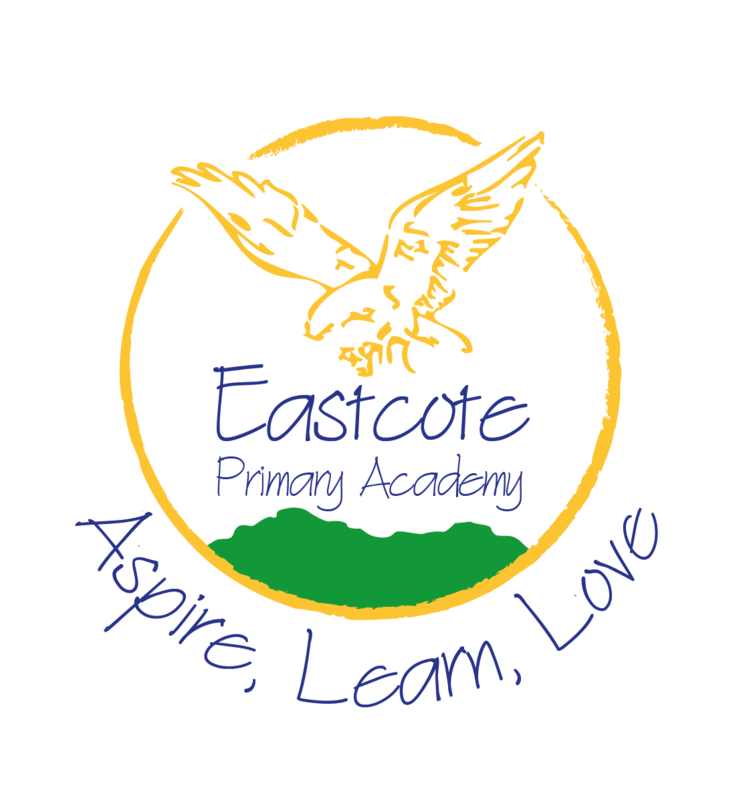 Eastcote Primary School has one intake per year for Reception children. If you have any queries please call the London Borough of Bexley – the Admissions Team on 0208 303 7777. “Moving On” to Secondary school packs are sent out by Bexley County Council direct to those parents who have children in Year 6 due to start senior school in September. The book contains all the information you will need for your child’s application and the appropriate procedures. Applications can be made on line or by paper copy posted directly to the Admissions Team. A link for information about Secondary Transfer will be available shortly. The behaviour of pupils is outstanding. They enjoy exceptionally good relationships across all cultures, having many opportunities to find out about other communities across the world. Parents, carers and pupils are all extremely positive about safety in the school and pupils’ active involvement in the safety of their environment ensures the pupils have an excellent understanding of risk. Pupils’ behaviour and attitudes to school are outstanding and pupils thoroughly enjoy school and learning in the extremely calm, harmonious and safe environment.